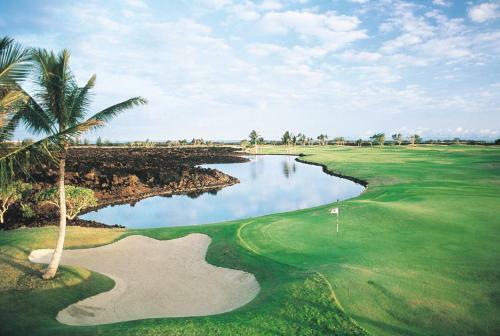 Waikoloa boasts some of the most luxurious and largest resorts on Hawaii’s Big Island. World-class spas and serene beaches make it the perfect location for families to relax and get away from the world. 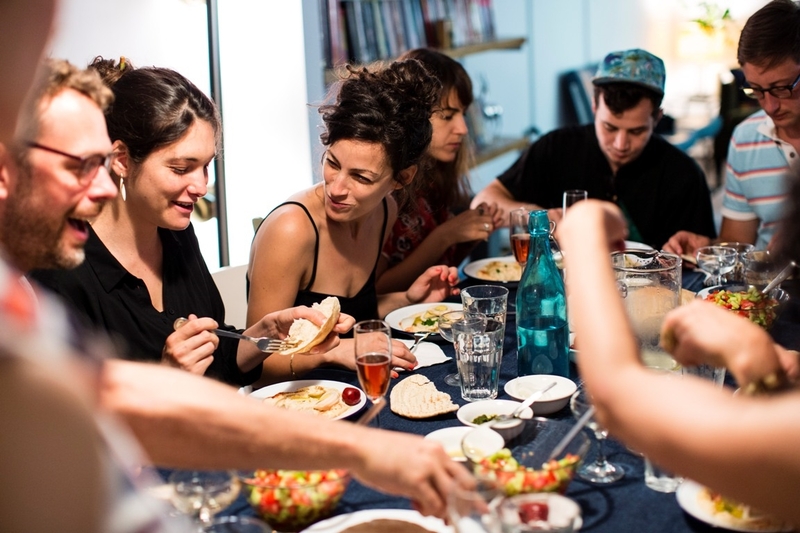 This vacation location has it all, from upscale restaurants to casual bars. It is also a popular shopping destination. 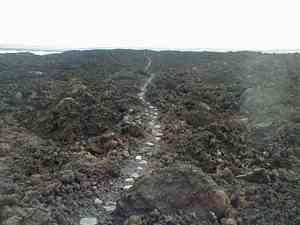 For more information, visit www.bigisland.org. Skip to Best Places to Stay. Best Time to Visit. View Map. National Park The Ala Kahakai NHT is not yet open to the public pending the completion of the CMP. This tour is a food lover's heaven Visit 7 authentic food locations, sample 17 authentic Hawaiian dishes and taste locally brewed beers! Experience the real taste of Maui with authentic Hawaiian dishes and local specialties through culture and history. Amazing views, local farms & beautiful gardens of upcountry In our Iao Valley, Ocean Vodka & Lavender Farm Tour you’ll enjoy three spectacular places on Maui with us in just one day. Currently as low as $1175.00/night! 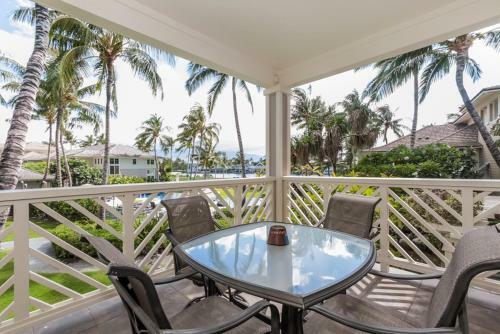 TA122-813-6448-01 Aina Malia on Waialea Bay is an accommodation located in Waimea 17 km from Waimea Park and 17 km from Parker Ranch Shopping Center. This property offers access to a patio. Free Internet. Currently as low as $192.33/night! 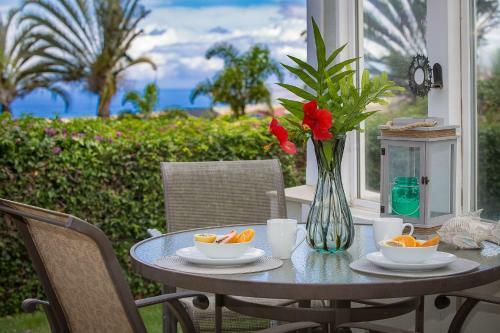 W19332654-01 Apartment-like suites with private balconies an outdoor pool tennis courts and proximity to two championship golf courses are favorite features of the non-smoking Aston Shores at Waikoloa.Outdoor Pool, Non Smoking Rooms. W47268220-01 Spacious villas three pools a tennis court and an adjacent golf course are popular features at the non-smoking Aston Waikoloa Colony Villas which are handy to shopping and dining.Outdoor Pool. Currently as low as $196.00/night! TA-139-230-2080-01 Awamoa Place is set in Waikoloa Village. 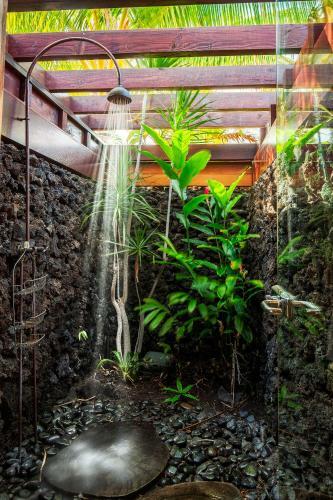 The accommodation is 41 km from Kailua-Kona.The villa is equipped with 3 separate bedrooms and includes a kitchen with an oven and a dining area. The villa also provides a bathroom with a bath or shower. Currently as low as $204.35/night! 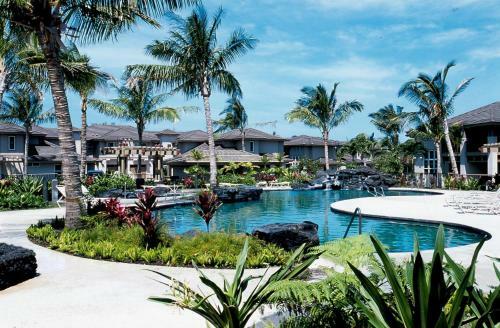 W92358586-01 Luxury villas together with an oceanfront pool restaurant and fitness center give our guests a vacation to remember at the non-smoking Castle Halii Kai at Waikoloa Resort. Swimming Pool,Outdoor Pool, Free Breakfast, Restaurant, Non Smoking Rooms. Currently as low as $1800.00/night! TA-021-938-1760-01 Featuring mountain views Champion Ridge #17 by South Kohala Management is situated around 800 metres from The Shops At Mauna Lani. 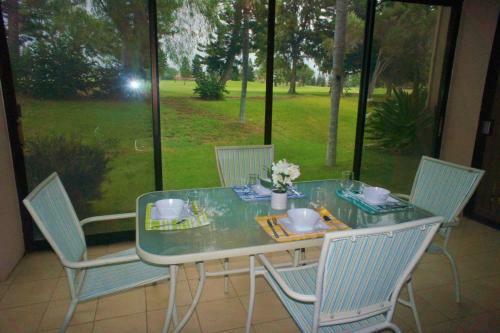 This property offers access to a terrace and free WiFi.The holiday home has a cable flat-screen TV. Free Internet,Outdoor Pool, Non Smoking Rooms. TA-051-473-2032-01 Boasting an outdoor swimming pool Colony Villa 0101 at Waikoloa features accommodation in Waikoloa with access to free WiFi and garden views. The air-conditioned accommodation is 900 metres from Genesis Gallery. Free Internet,Outdoor Pool, Non Smoking Rooms. Currently as low as $185.90/night! 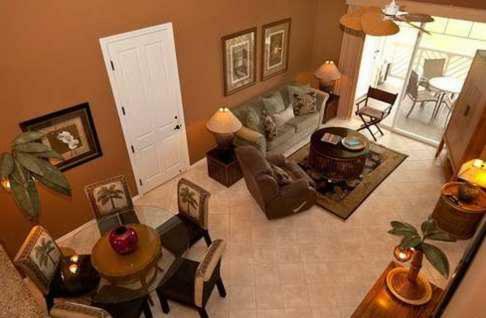 GET/TA096-553-1648-01 Colony Villas 104 - Two Bedroom Condo is located in Waikoloa. 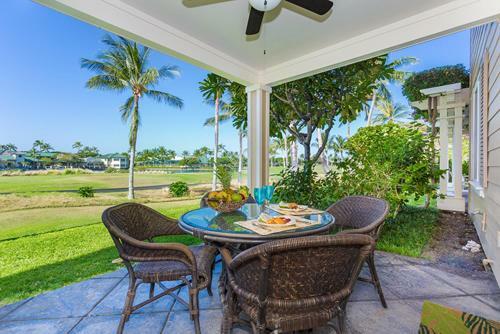 The property is 900 metres from Genesis Gallery and 3 km from The Shops At Mauna Lani. Swimming Pool,Outdoor Pool. Currently as low as $192.50/night! 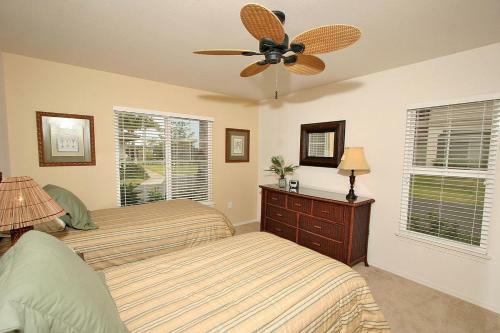 TA-176-640-6144-01 Fairway Villas #N2 - Two Bedroom Condo is situated in Waikoloa. This property is 1.3 km from Genesis Gallery.Offering direct access to a patio this air-conditioned apartment comes with 2 separate bedrooms. Swimming Pool,Outdoor Pool. Currently as low as $163.90/night! W30395640-03 Fairway Villas D2 - Two Bedroom Condo enjoys a location in Waikoloa just 1.3 km from Genesis Gallery and 3.6 km from The Shops At Mauna Lani. This apartment offers air-conditioned accommodation with a patio. Swimming Pool,Outdoor Pool. Currently as low as $151.33/night! W83413624-01 Fairway Villas D5 - Two Bedroom Condo offers accommodation in Waikoloa 1.3 km from Genesis Gallery and 3.6 km from The Shops At Mauna Lani. Guests staying at this apartment have access to a fully equipped kitchen. Swimming Pool,Outdoor Pool. Currently as low as $583.00/night! 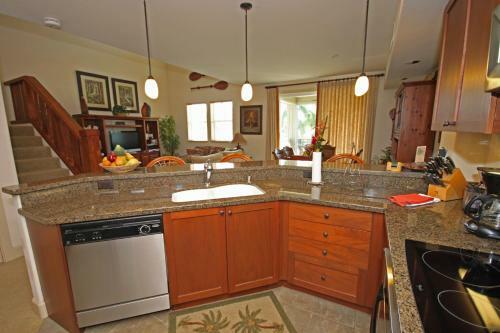 GE/TA074-404-4544-01 Situated in Waikoloa in the The Big Island region Fairway Villas I33 & I34 - Six Bedroom Condo features a balcony. The accommodation is 1.3 km from the Genesis Gallery. Swimming Pool,Outdoor Pool. W40911394 Situated in Waikoloa 1.3 km from Genesis Gallery and 3.6 km from The Shops At Mauna Lani Fairway Villas K1 - Three Bedroom Condo provides accommodation with amenities such as free WiFi and a TV. Swimming Pool,Outdoor Pool. 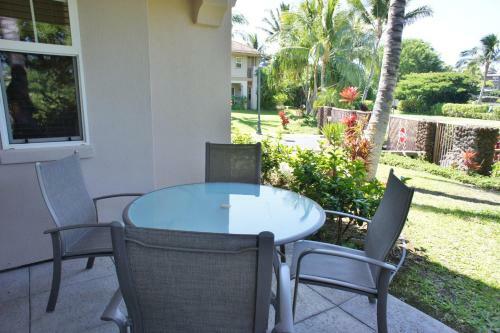 GE/TA197-848-0640-01 Featuring air-conditioned accommodation with a balcony Fairway Villas L21 - Two Bedroom Condo is situated in Waikoloa. 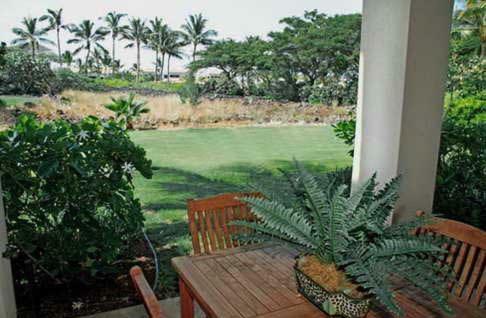 The property is 1.3 km from Genesis Gallery and 3.6 km from The Shops At Mauna Lani. Swimming Pool,Outdoor Pool. 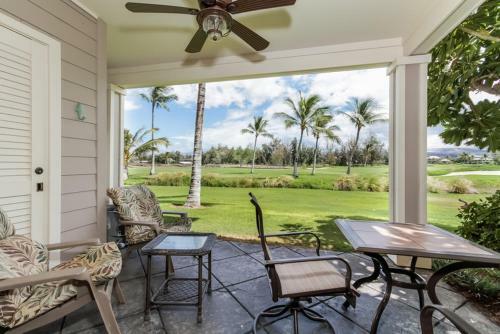 AT201-423-8720-01 Fairway Villas L22 - Two Bedroom Condo enjoys a location in Waikoloa just 1.3 km from Genesis Gallery and 3.5 km from The Shops At Mauna Lani. Guests staying at this apartment have access to a fully equipped kitchen. Swimming Pool,Outdoor Pool. Currently as low as $201.30/night! 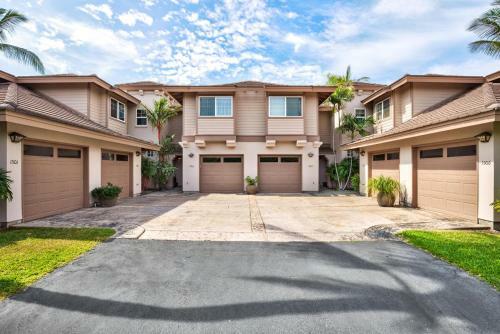 TA-136-330-0352-01 Situated 1.3 km from Genesis Gallery and 3.6 km from The Shops At Mauna Lani Fairway Villas M3 - Three Bedroom Townhouse features accommodation set in Waikoloa. Guests have a private patio. Swimming Pool,Outdoor Pool. W01482426-01 Offering an infinity pool hot tub and deluxe condos alongside a golf course and near the beach the non-smoking Fairway Villas Waikoloa by Outrigger pleases our guests. 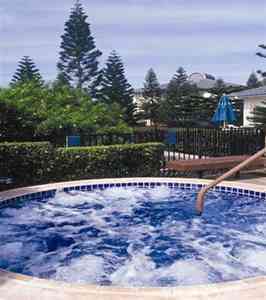 Free Internet, Swimming Pool,Outdoor Pool, Non Smoking Rooms. The best time to visit Hawaii is in the summer and winter. Summer temperatures are warm with averages in the mid 70's and highs in the low 80's. Nights are mild with lows in the upper 60's. Winter temperatures are mild with averages in the low 70's and highs in the upper 70's. Winter nights are cool with lows in the low 60's.